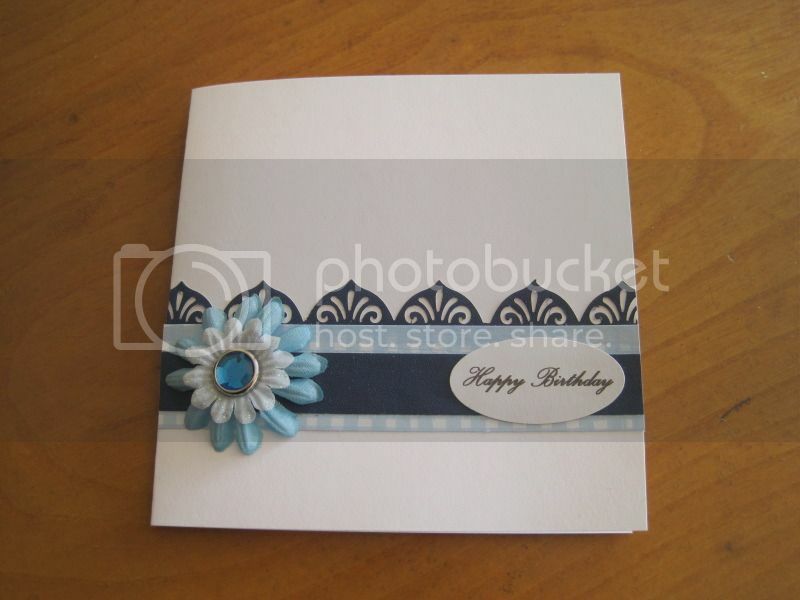 Your challenge for this month is to do a card or project where the "white space" is as important as the items that you have used on your project. White space doesn't have to be white. It is the background to your design. 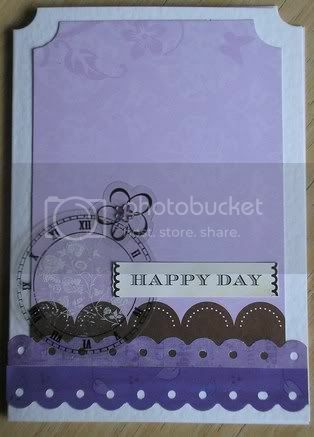 I will add an example of a scrapbook layout later. Last edited by Crafty Barbie on Mon Oct 01, 2012 10:14 pm, edited 2 times in total. I won't have time to do one before I go away, I don't think, but will certainly join in when I get back. I like this challenge ,Barbara, thank you. Your cards are lovely. 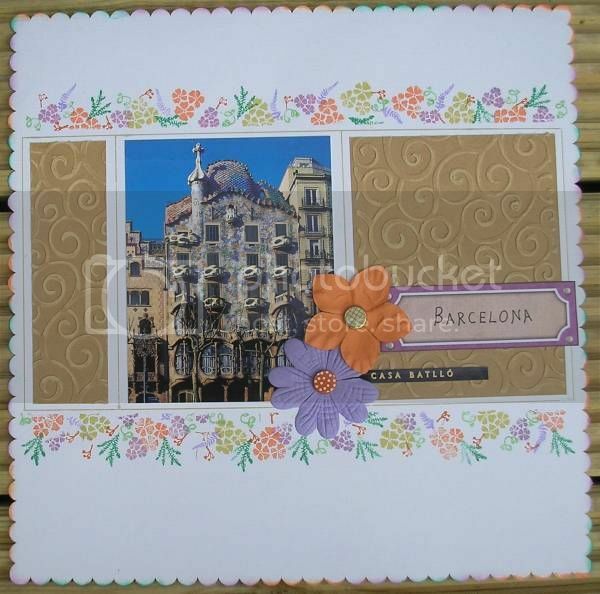 Brilliant idea Barbara & fab cards too! Here is my scrapbook page. That's not a photo - it's a postcard. A lovely L/O as well. you have been busy. My second card seems to have disappeared. Don't know what happened. Here it is again. Last edited by Crafty Barbie on Mon Oct 01, 2012 10:19 pm, edited 1 time in total. Oh, how odd. I wonder what happened? I can see it again now, Barbara. ooh it was there when I checked in earlier. 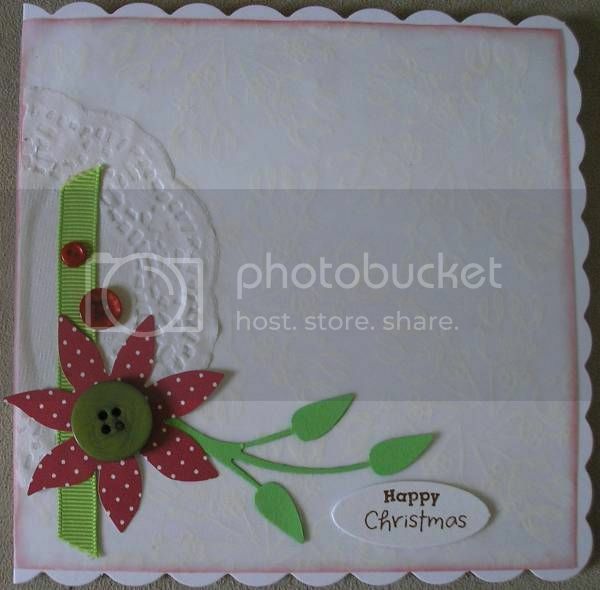 Very effective cards and layout Barbara. 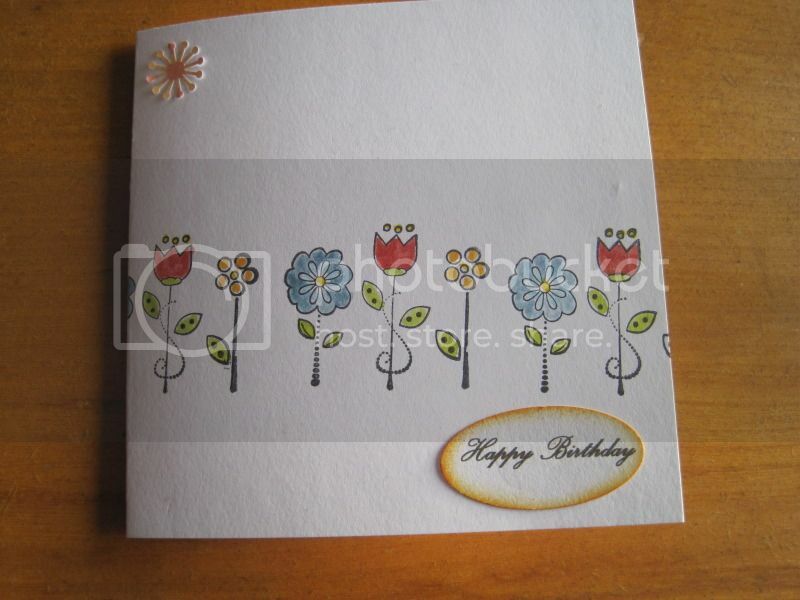 Here is my 'white space' card. I enjoyed doing this, thank you Barbara. And I made another one!